Opening times Mon–Fri 12.30–2.30pm & 5–11pm; Sat noon–11pm; Sun 3–11pm. 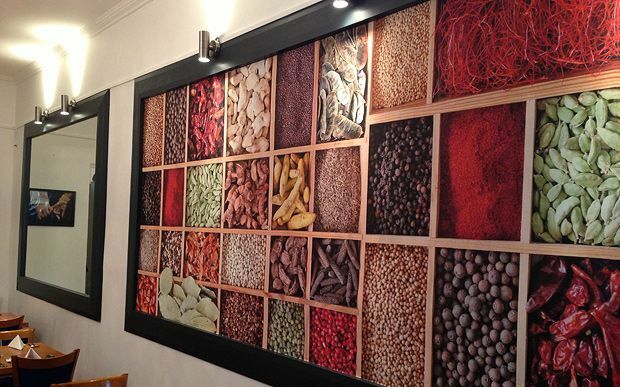 Royal Spice is a welcoming, family-run restaurant in the Royal Mile area of Edinburgh. We serve up wholesome, traditional Punjabi home cooked meals, and our menu includes all your favourite dishes plus a few unique Royal Specials.